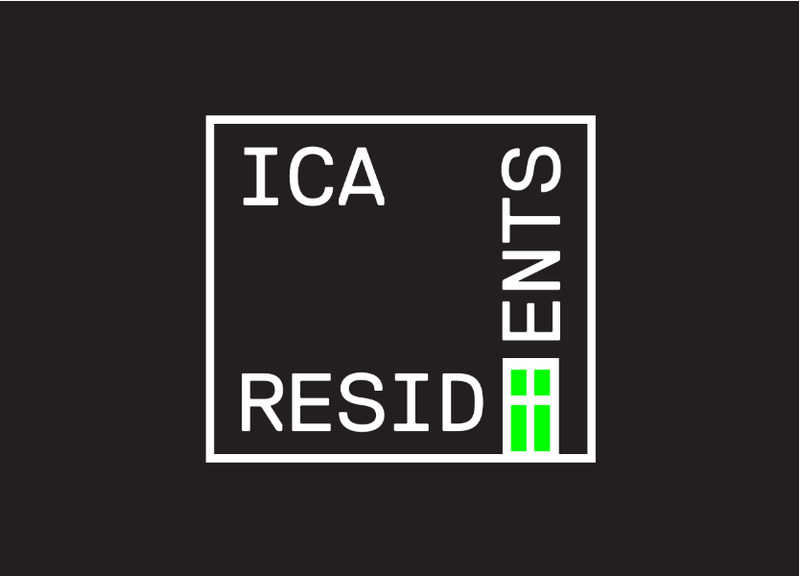 For its first ICA Residents program, ICA Miami features Miami Music Club who has curated a summer series of three rooftop concerts pairing an experimental musical artist working outside Florida with local acts of similar tendencies or mindsets. On Saturday, August 23rd, ICA Residents presents Via App from New York, alongside I_Like_Dog-Face, Bobby Flan, and DJ Romulo Del Castillo. Miami Music Club curates and collaborates with musicians, artists and institutions to explore music, sound and performance in non-traditional venues. Tickets for non-members are $10.